Bahria Town Lahore is a mega real estate project in Lahore which is providing the new stream lines of high standard living to Lahore residents. It is one of the best gated community in Lahore with zero load shedding and 24/7 security. 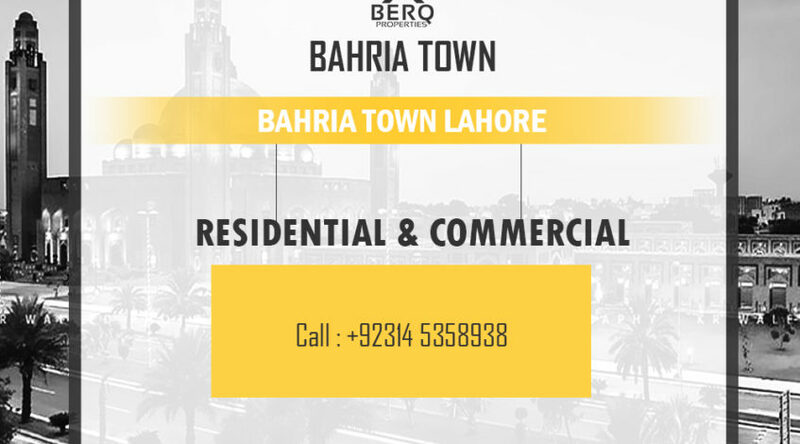 Bahria Orchard Lahore is one of the latest housing projects of Bahria Town in Lahore.